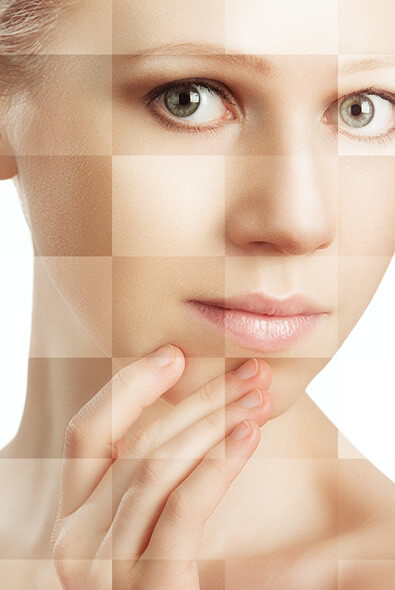 When it comes to completing the goal of achieving clear, beautiful, radiant and youthful skin in Las Vegas, Francesca only carries the best anti aging products according to what actually works, and she will personally prescribe only the regimen that you need to achieve the outcome you’ve always wanted. Here will find the top luxury skin care for the best anti aging skin care solutions that will give you the skin and complexion you’ve dreamed of. Don’t waste your money on endless amounts of monthly skin care programs, beauty treatments, facials, serums, creams or moisturizers that may be creating more damage you may not even be aware of! There is a right way to treat each skin’s needs and we can’t wait to share the secrets only we know with you! If you wonder if you’re wasting your money on a monthly anti aging facial or skin care products or facial products that just aren’t cutting it…or giving you the results you really want and should be getting…talk with us today! 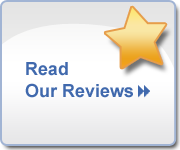 Or living in Las Vegas has aged your skin more than you’d like and you really want to find the best anti aging skin care that incorporates the best anti aging moisturizer and serum that actually works…you need to talk with us. Our skin treatments combine only the best skin care products and facial products that address everything from dry skin, wrinkled skin and eyes, acne or the best skin care products for oily skin. 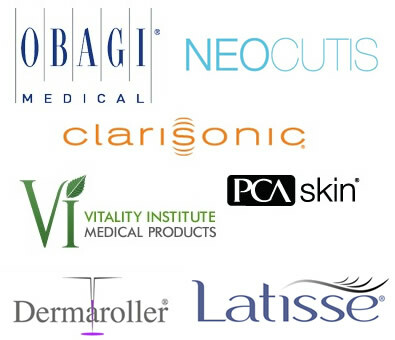 Find out what our loyal clients have already discovered about our facial skin care and anti ageing products! We have THE regimen that is spot on for you! Superficial exfoliating treatments will gently remove skin buildup leading to a smoother appearance. Cell turnover, or new cell production, slows down as we age and its important to use products that increase cell turn over with vitamin A derivatives such as retinol and Retin-A along with superficial peels to increase cell turnover and reveal a more youthful appearance. This is done by a multifaceted approach with the use of peptides, vitamin serums and retinols that trigger collagen production, increase skin firmness and decrease fine lines. Get rid of age spots better with our solutions. Many age spots or brown spots can be stopped through topical inhibitors and creams that not only discourage new spots from emerging but also fade current or older skin spots or discoloration. Products such as retinol and Vitamin C serums stop brown spots or age spots and also brighten the skin tone and provide superior anti aging effects. Ingredients that help with this are known as Hydroquinone, Kojic Acid, Lactic Acid Retinol and Vitamin C to stop future discoloration. Dry skin treatments using products that are designed to increase hydration by humectants that draw moisture into the skin combined with an agent to hold in the moisture. We offer the best skin care products that incorporate lactic acid and citric acid which are great for your skin. This is one of the single most important components to controlling the aging of skin. An SPF of 15 or greater everyday is recommended. Know that the SPF rating of a product only relates to the ability to protect from UVB rays! But here at Francesca’s we will always offer you the best skin care products that protect you from both UVA and UVB rays. Here, we will offer you the very best skin care products for each step. How Do I Receive a Complimentary Consultation for Determining the Best Skin Care Products, Personalized for the Best Anti Aging Products Regimen? Click below now to book your no obligation, Complimentary Consultation today to put together the best skin care products and plan to restore clear, new, vibrant and glowing skin and face.